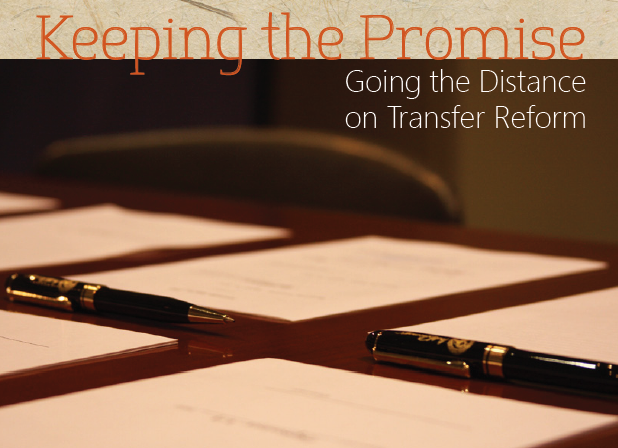 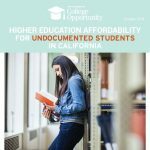 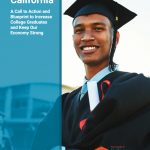 Our new report, “Keeping the Promise: Going the Distance on Transfer Reform,” has found significant improvements in the creation of a seamless transfer pathway between California Community Colleges and the California State Universities (CSU) since the passage of historic transfer reform legislation, SB1440, six years ago. 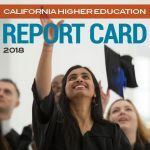 This report highlights the improvements seen so far and the progress needed to ensure every students who wants to transfer is directed to the pathway and reaches their goal of a Bachelor’s degree. 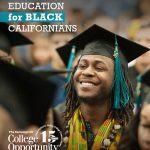 Only 4% of California community college students transfer annually and that’s bad news for California given the state is predicted to be short 1.1 million bachelor degrees short of economic demand by 2030. 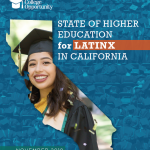 When 70% of all college students in the state attend community college, a successful transfer path is key to producing the bachelor degrees the state needs and that the majority of students in community college hope to gain.